Perks of being a blogger- I get to try out all these awesome brands! 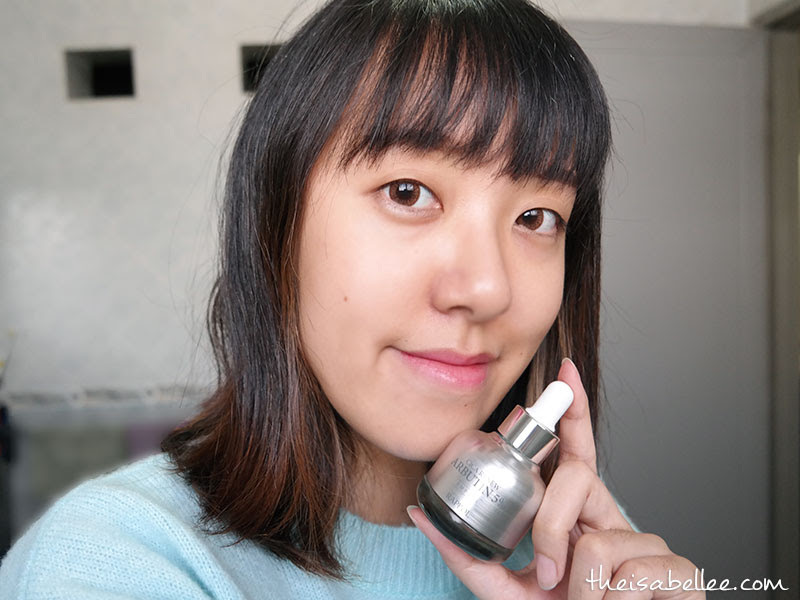 I especially like Korean products as they make my skin feel great. 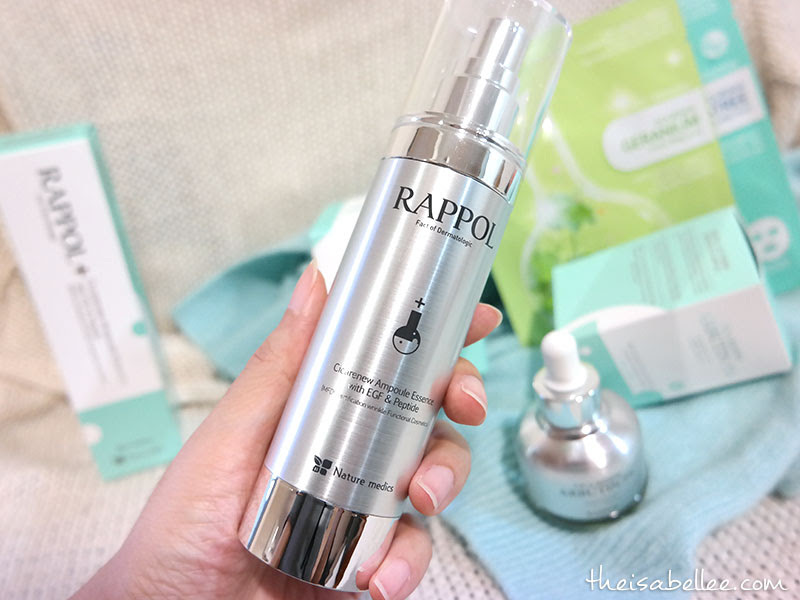 The one I'm reviewing here is Rappol for adults but they actually have an entire range for children! 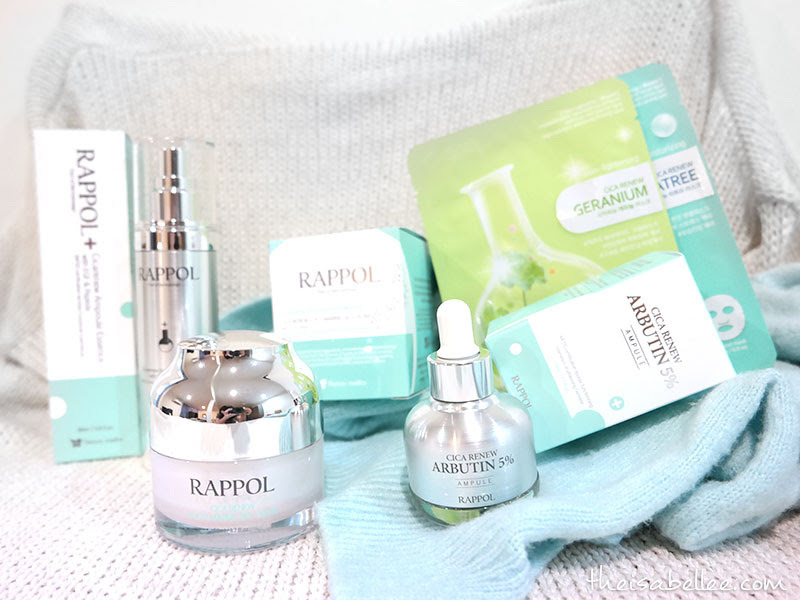 Rappol is based on natural herbs, aromatherapy, and dermatology. They aim for beautiful and healthy skin by seeking a perfect balance between humans, nature and science. They do not use artificial colours and scents that can cause irritation and trouble to sensitive skin. 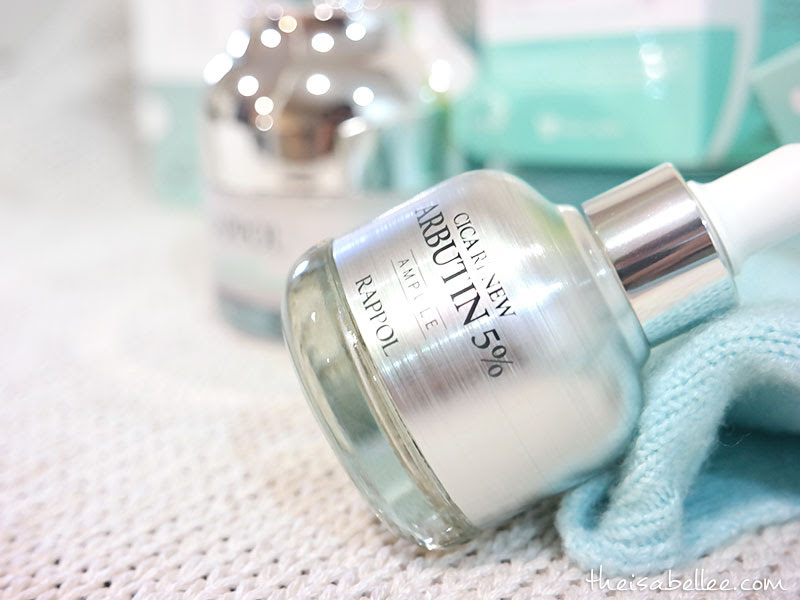 I find the packaging to be quite sturdy and attractive with its luxurious silver bottles and (almost) Tiffany blue. They also feel good on skin and have a nice fragrance which can really help you relax before bed. I'll admit I'm obsessed with whitening products especially ampoules/serums that specifically target spots and dull skin. 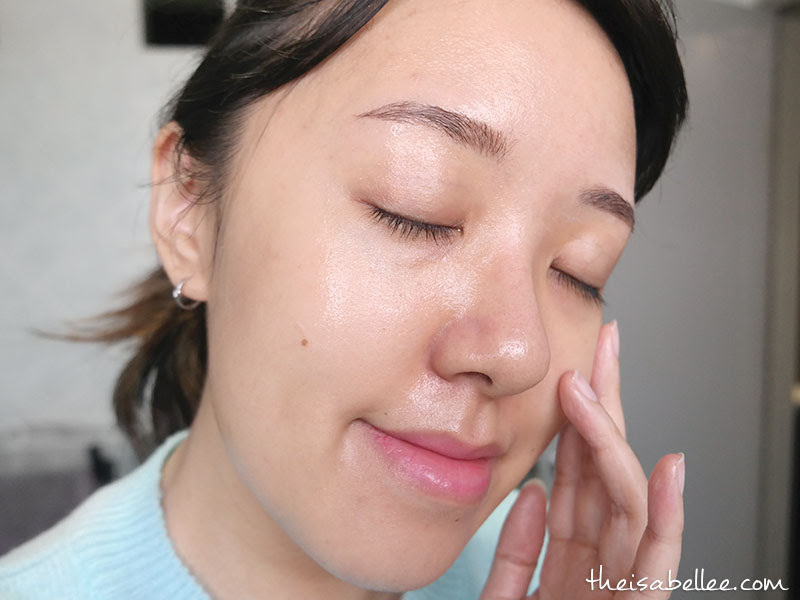 In 365-sunny Malaysia, my skin needs all the brightening it can get. Arbutin & niacin amide will help your skin become brighter and clearer while the other ingredients create firmer, moisturised skin. It's a slightly thick liquid so I won't use too much for my combination skin. Make sure to pat it in well or it'll be a bit sticky. You really just need a tiny bit so it'll last a while. The price was surprisingly affordable as well for a targeted ampoule. 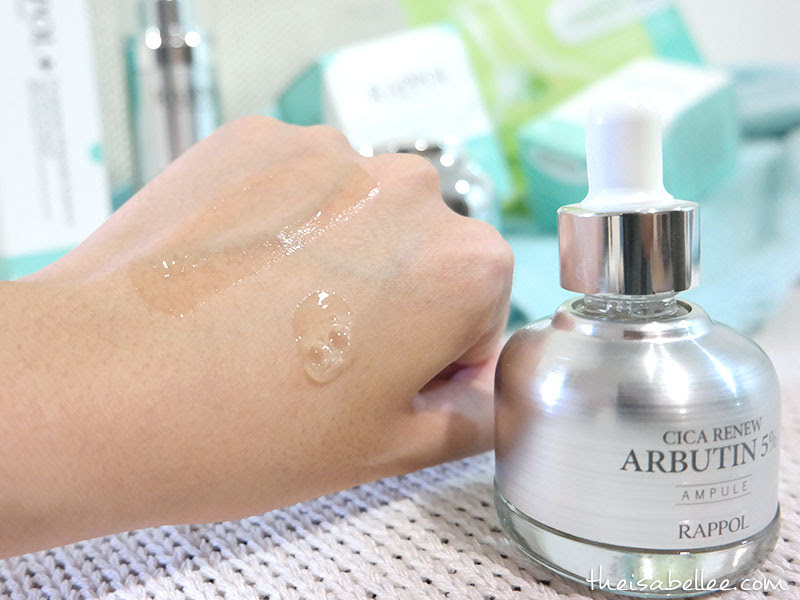 This all-in-one ampoule essence works to moisturise, firm, brighten and improve the texture of skin. The texture reminds me of aloe vera gel - thick but very light and moisturising. 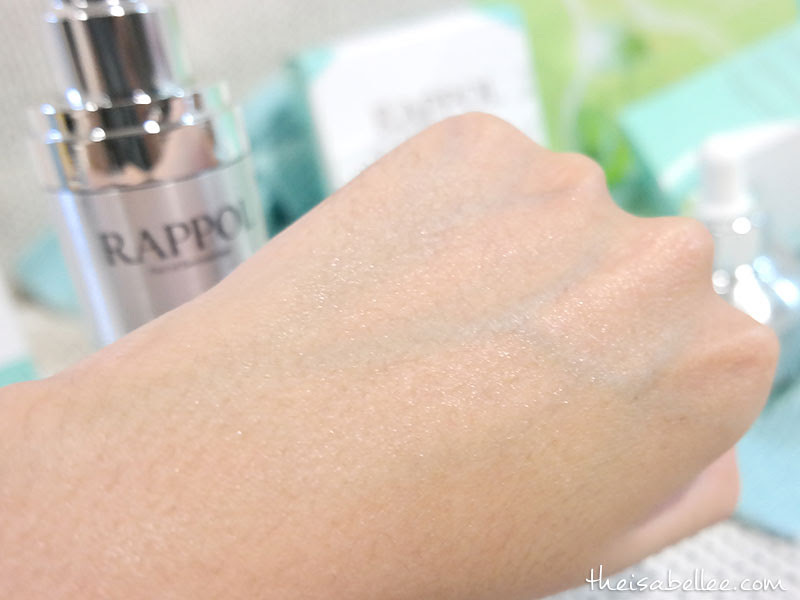 When applied, it gives skin a very nice cooling sensation and I feel as though water droplets are forming on my skin! And of course, our skin needs ample moisture twice a day. 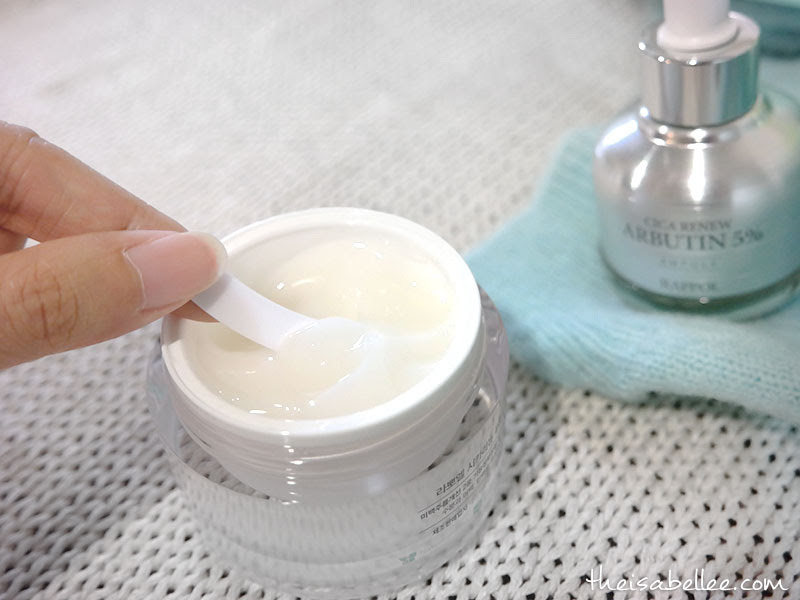 For my dry combination skin, I really like gel or gel creams. With crystal of EGF, peptide, collagen and Fucoidan core ingredients with Puco Marine Complex obtained from sea mustard, sea trumpet and kelp, it helps supply moisture, calm and whiten skin while firming too. Comes with a safety cap to avoid spills and a mini spatula for hygiene purpose. I only use a tiny bit each time as it spreads well and feeds my skin a good amount of moisture. I use this day and night but the ampule only at night as my skin gets oily easily. The amount here is already too much for my whole face. That's how little you will need! I'm actually really happy that all 3 products have such different textures even though they are from the same range. 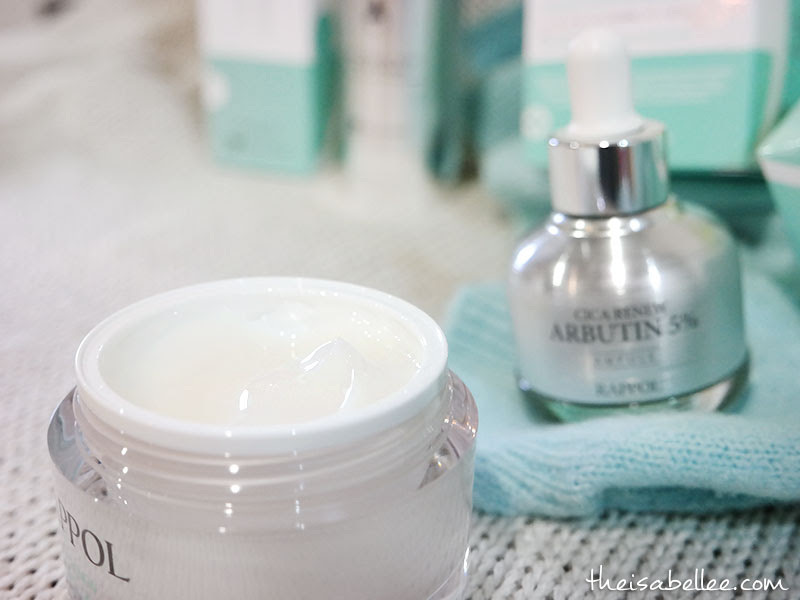 I love the variety as skincare is a repeated routine that you do twice a day, everyday. I would say the essence leans more towards the heavy side with a white creamy texture. The mask is not like the usual thin ones I use and holds all the essence well. I had a little difficulty opening the mask as it's strangely folded but this isn't exactly a deal breaker. The fit is not bad but could be improved with 1 or 2 more slits at the chin region. Thankfully, the thick sheet and creamy essence helps it to adhere to my face well. As mentioned, the essence is heavier so I would recommend this for night use only. It is REALLY moisturising and you have to pat it well. 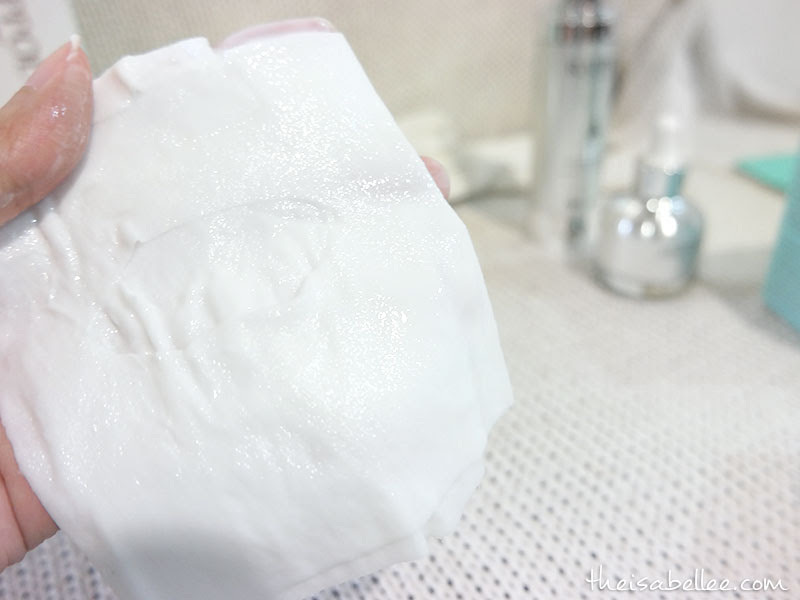 Very dry or older skin will benefit from this mask but personally, I prefer lighter masks as the combination parts of my skin will get oily easily. 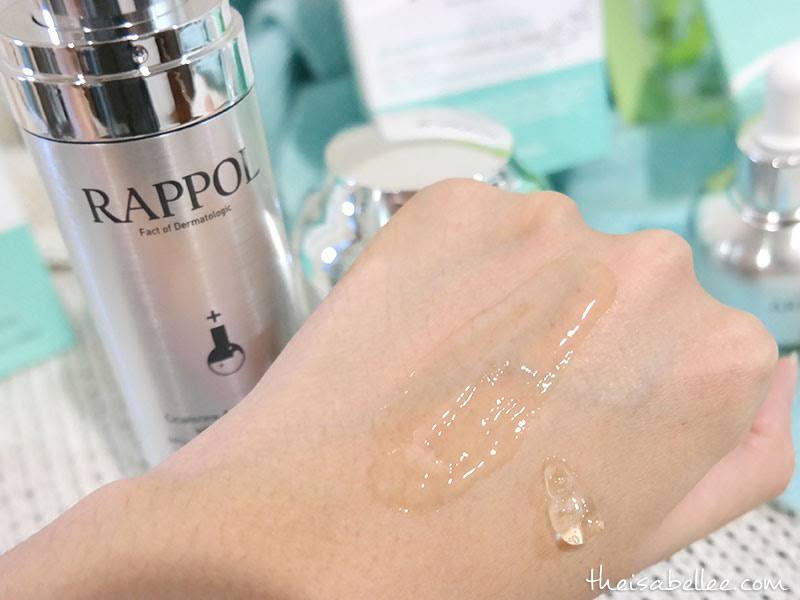 Normally heavy masks will make my skin very uncomfortable with bumps or pimples but I absolutely did not encounter this with Rappol. 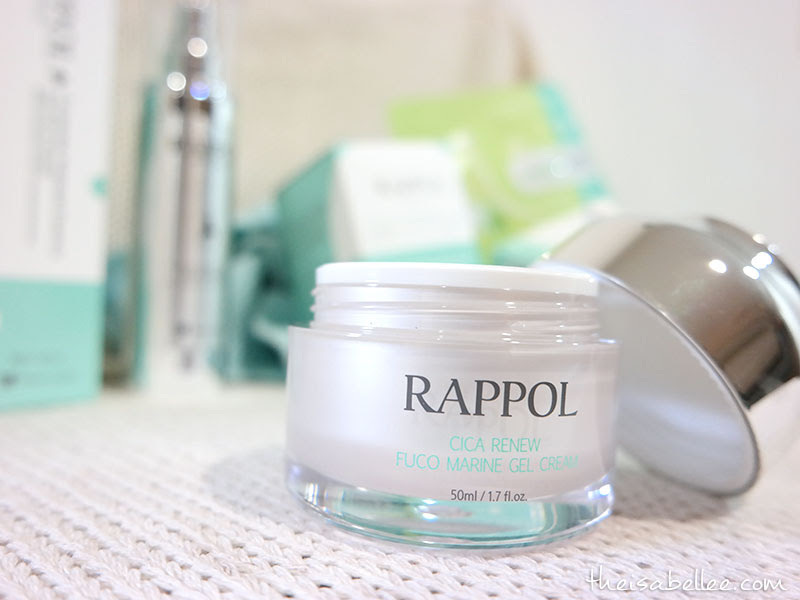 After trying the brand, I'm confident with using it even on sensitive skin. My skin isn't exactly in a bad condition now so there's not much difference in photos but you can see that the scars especially around my jaw have become lighter. 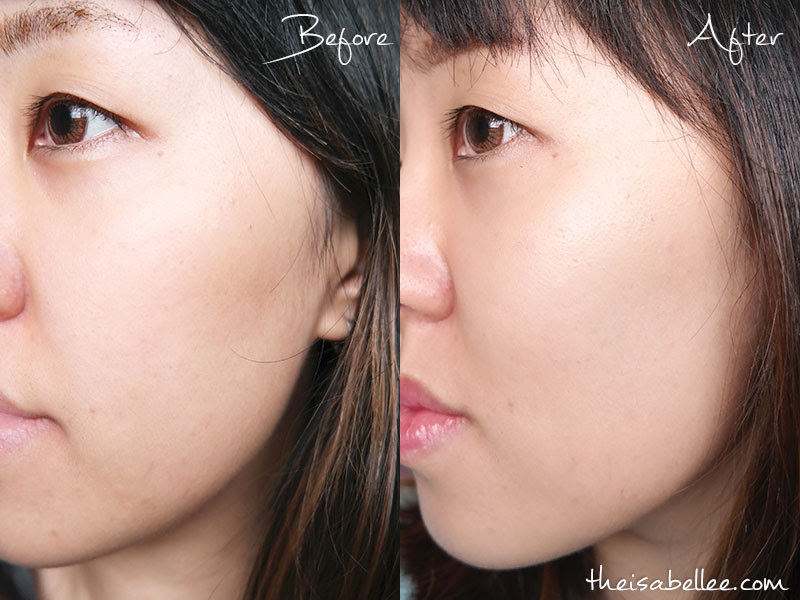 Even 1 application was enough for me to see results as I woke up with clearer skin and my pimple scars were going away at a faster rate. 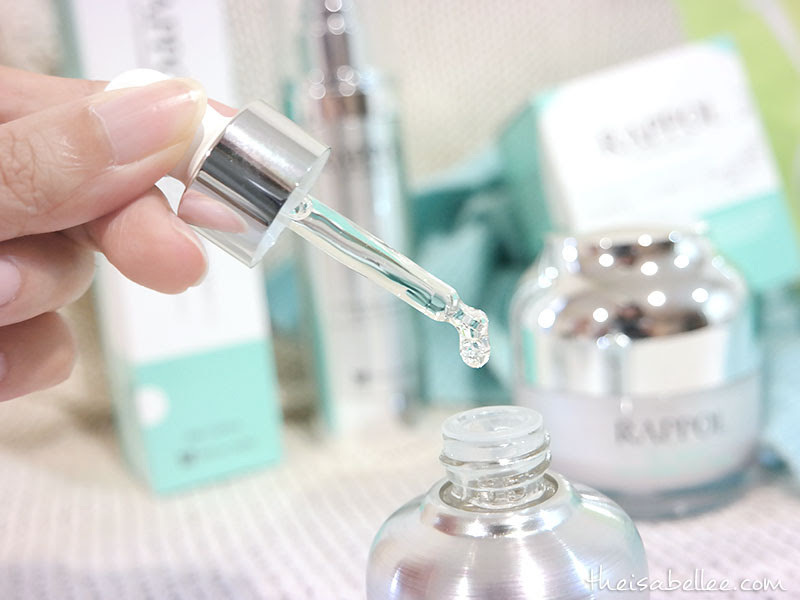 If you don't want to buy the whole range yet, I would recommend getting at least the ampoule! You may buy these from 11street or Lazada. 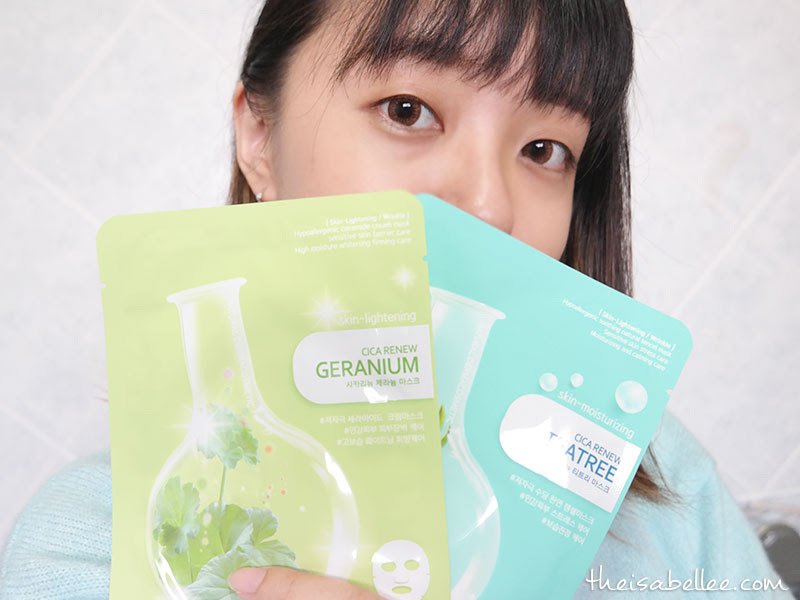 wow, i love the mask and ampoule. I will try it. nice packaging and cool.. price pun also not bad..
Korean product memang best n trusted!